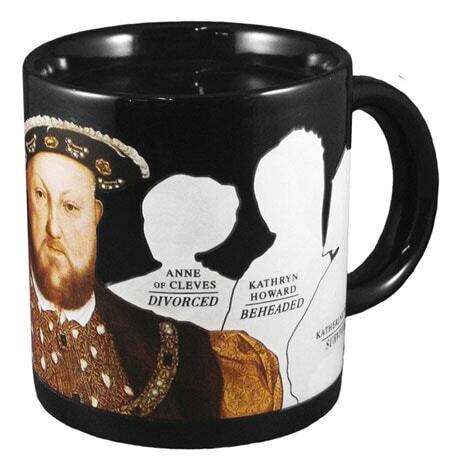 Mug Add a hot liquid and watch King Henry's wives fade away, leaving behind their ghostly silhouettes, their names, and how they ended up: dead, beheaded, divorced, widowed. 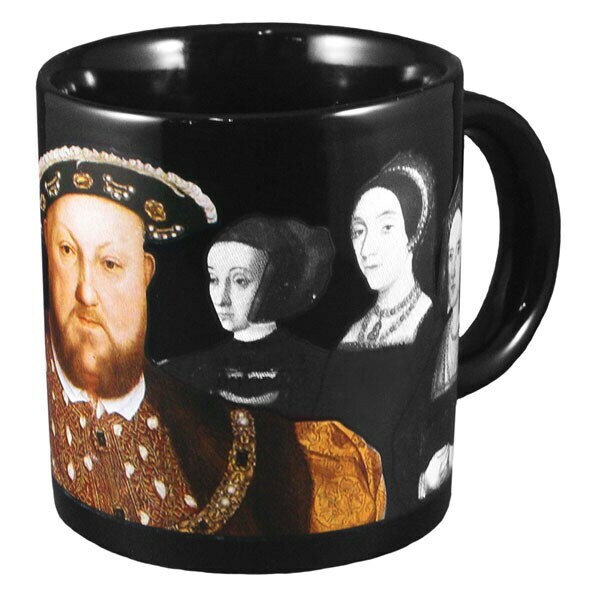 4" mug holds 10 oz. Hand wash. Microwave safe.